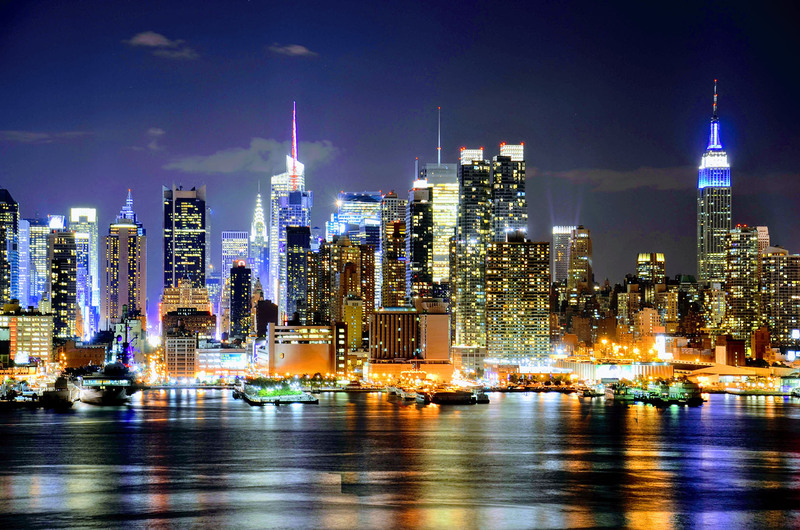 As our media partner, we'll monitor and ReTweet your social media posts on a weekly basis. 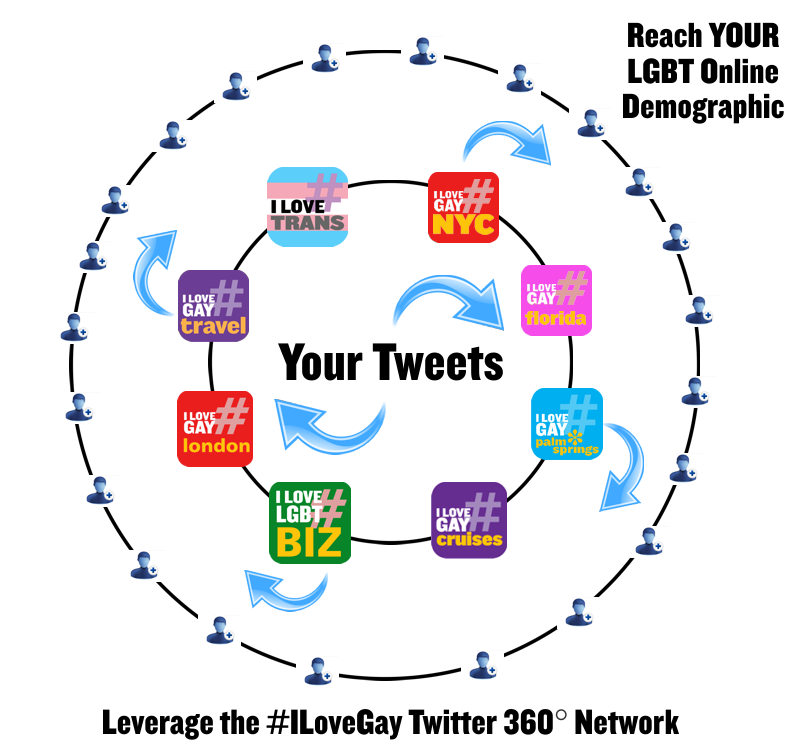 Also, whenever you hashtag your posts with #ILoveGay and/or connect with our main profile in your region (@ILoveGayNYC) ... we'll make sure to engage with your posts, liking, commenting and retweeting via the #ILoveGay network, making sure your posts are seen by OUR AUDIENCE! Using this strategy, we'll help ensure your Twitter posts are seen by a much wider, targeted audience... tapping into the network effect of our #ILoveGay Network. 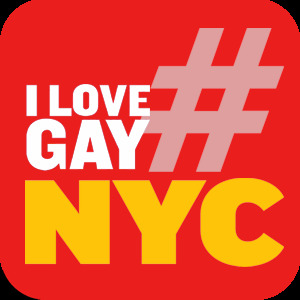 What we would ask is that you could promote @ILoveGayNYC as well, using our logo and link back to our site. Also, we'd love it if you could RT some of our Twitter posts as well!